FREE Celcom PortaWiFi For Raya! Guess what? 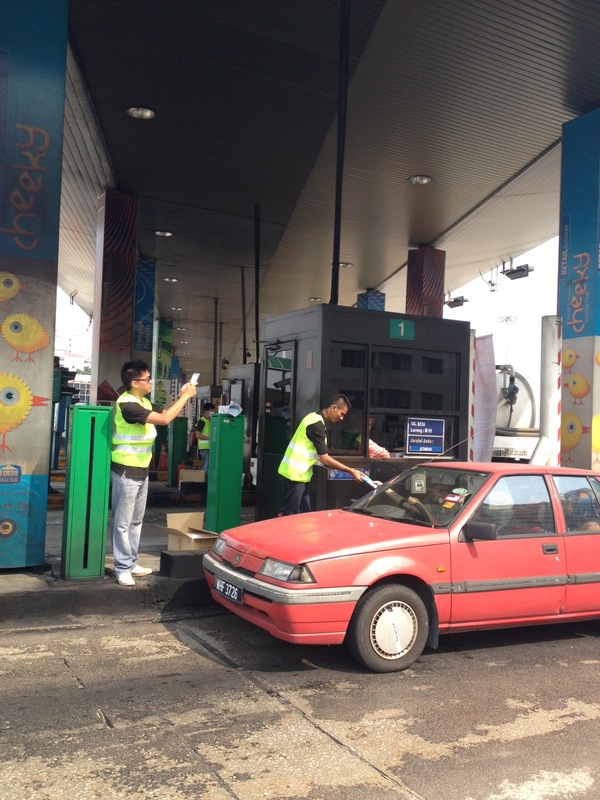 I was at the Sungai Besi Toll Plaza earlier today and got this cool pleasant surprise from Celcom! I mean, who would expect for it especially when we know we have to pay whenever we pass by any tolls? I received a flyer offering a FREE PortaWiFi device by Celcom! I was wondering whether it is true or not and if I should really believe it. Is Celcom really being that generous for this Raya huh? 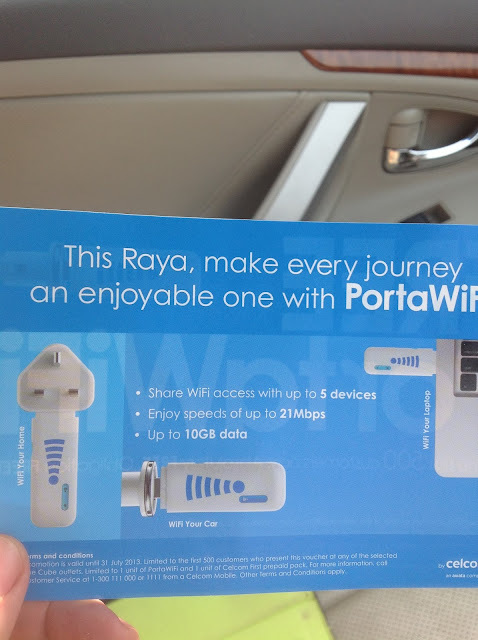 The flyer stated that Celcom is giving out 500 PortaWiFi devices! Alright I am so going to redeem my PortaWiFi later on! What about you? 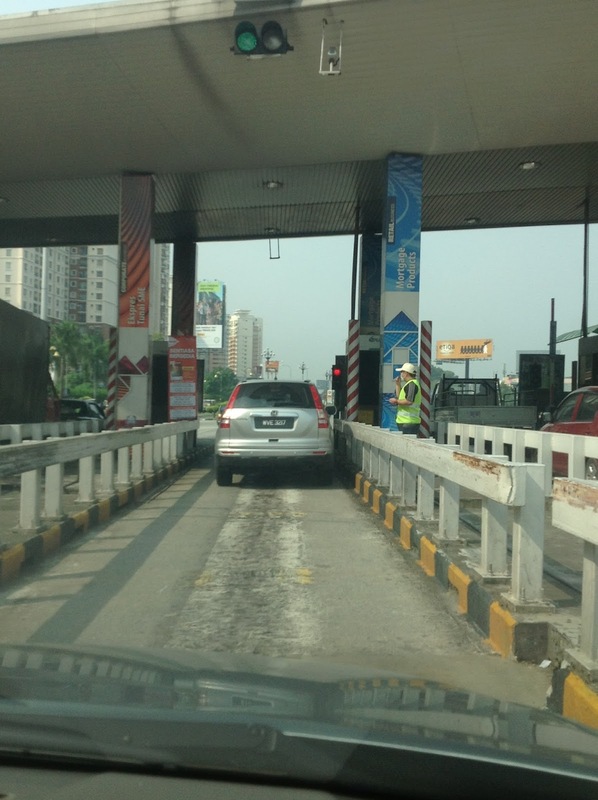 Just lookout when you drive up to pay your toll and you'll get this kind of surprise too! I shall keep you posted once I have redeemed my PortaWifi devices! **This is a sponsored post. I've Redeemed My FREE PortaWiFi from Celcom! Stay Youthful with VanityTrove July Edition! Massage Party by The Butterfly Projects Malaysia! Bloop & HiShop Candy Makeover Party! Shopping for Havaianas Flip Flops! IMEDEEN For Your Inner Beauty!